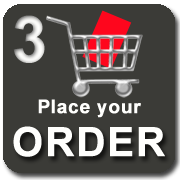 3-5 business day turnaround, No setup fees, No minimum order, and no hidden costs. A page is considered one side of a sheet of paper. 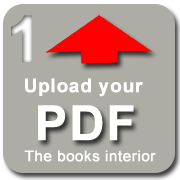 Enter your page count and select page size to calculate your book printing cost (actual price, not an estimate). 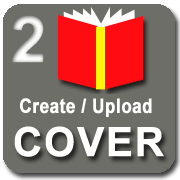 Books under 20 pages will be saddle stitched instead of perfect bound.